Suppliers of Custom Made Training Bottoms. 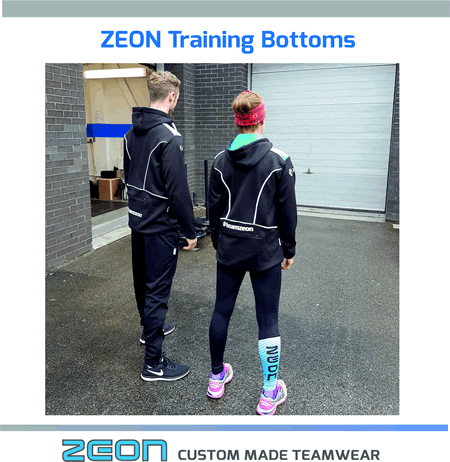 Training Bottoms match in with our Zeon Jackets, Fusion Tops and Hoodies. Ideal for team sports, training and leisure.